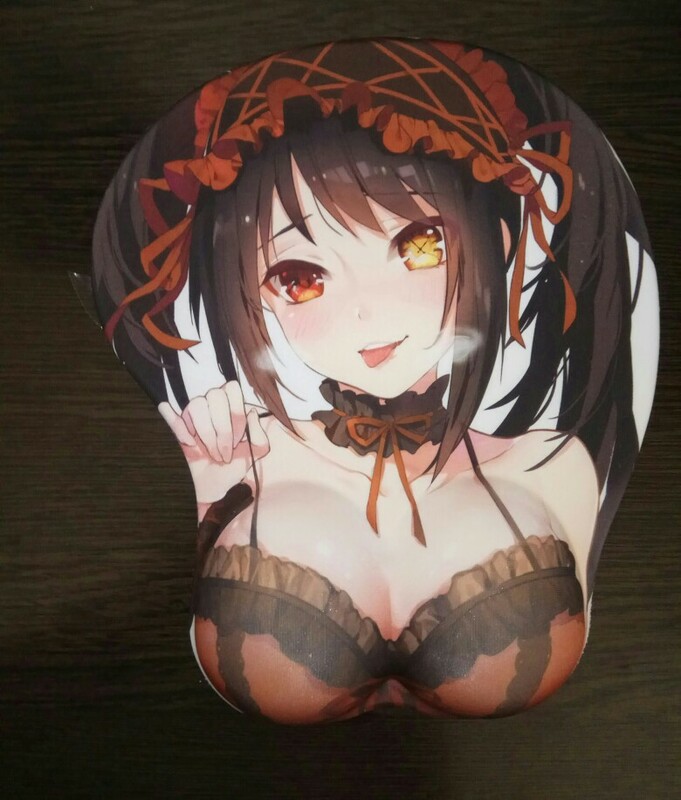 Date A Live Tokisaki Kurumi with 3D Oppai wrist rest mouse pad. Size: 26 x 21.5 x 3.2cm. quality is really amazed me a lot 5 stars. 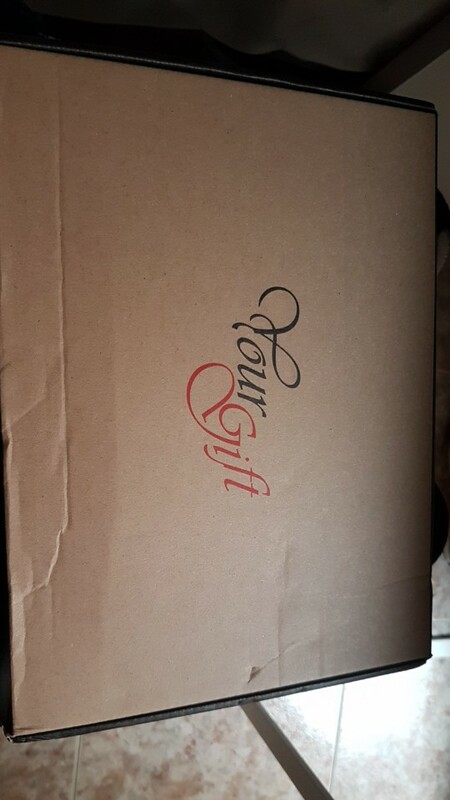 ótima qualidade, super recomendado chegou bem rápido aqui no brasil bem embalado melhor q o anuncio e o vendedor super atencioso respondeu todas perguntas. 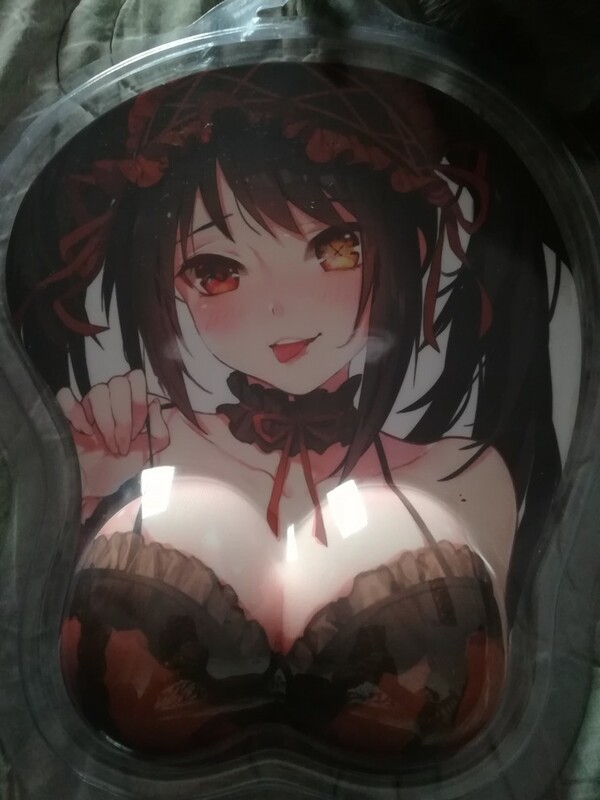 The best mouse pad I have ever had, a little bigger than I expected but I like it. 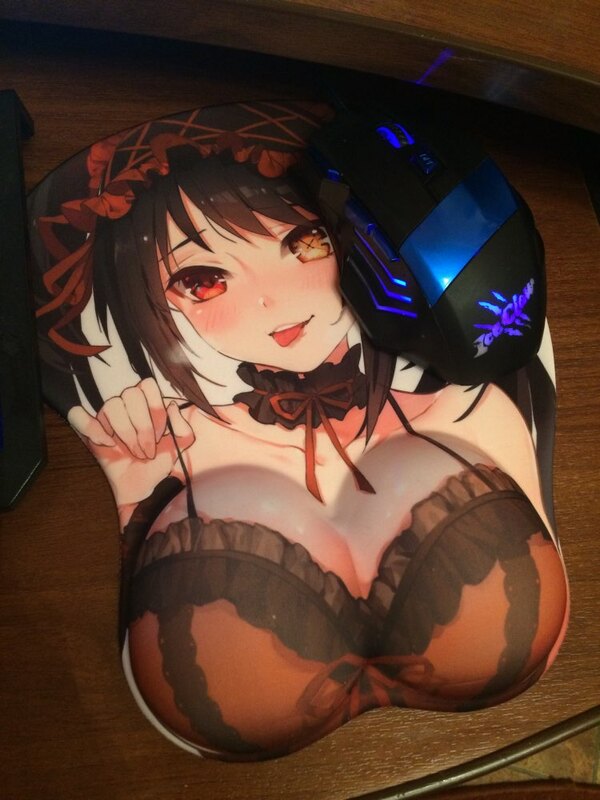 The mouse is sliding througt the pad like on ice but as a handicapped guy I can work faster with this pad. 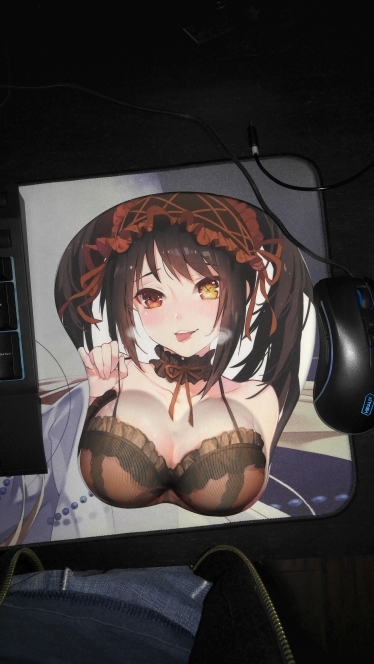 Best shop tu buy mouse pad. 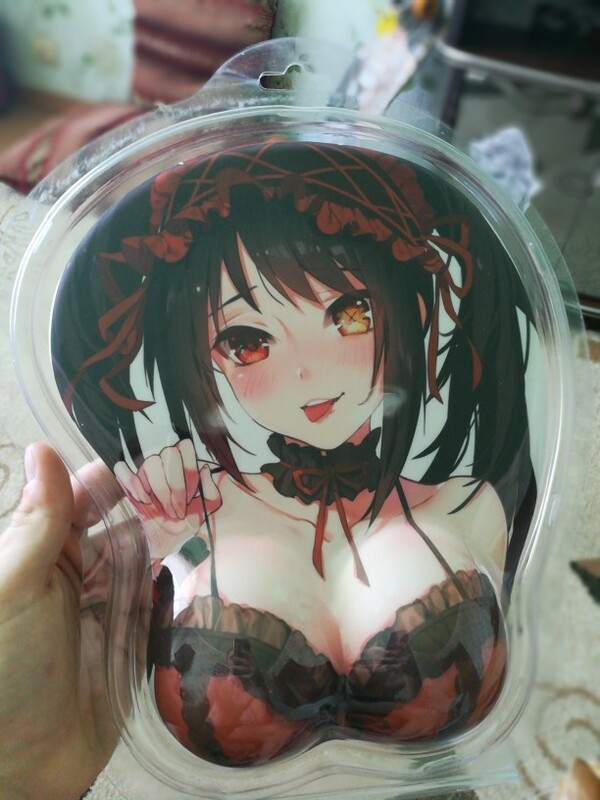 Good quality, good design, good price. I recomend this shop and product. 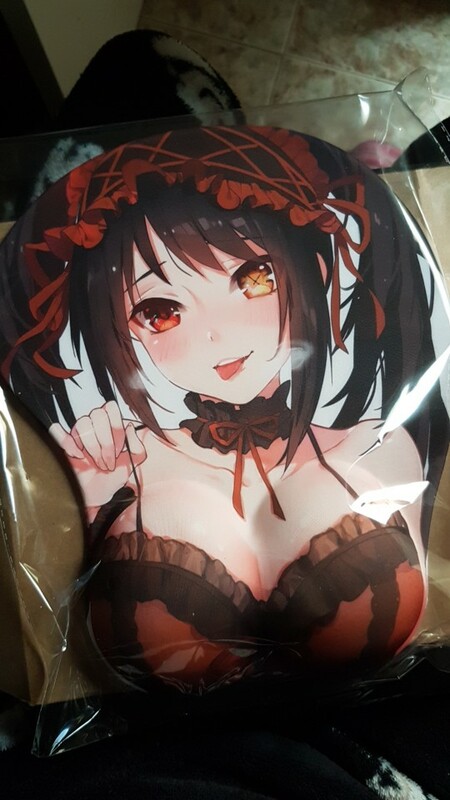 The colour is perfect, the mouse pad is so smooth, very good quality and very fast to receive, i received it in 12 days instead of the 14-17 days of delivery time awaited. коврик отличный, не скользит на любой поверхности, удобный. ваще шикарный снизу резиновое покрытие на столе лежит как приклееный,сверху приятный на ощупь,советую!